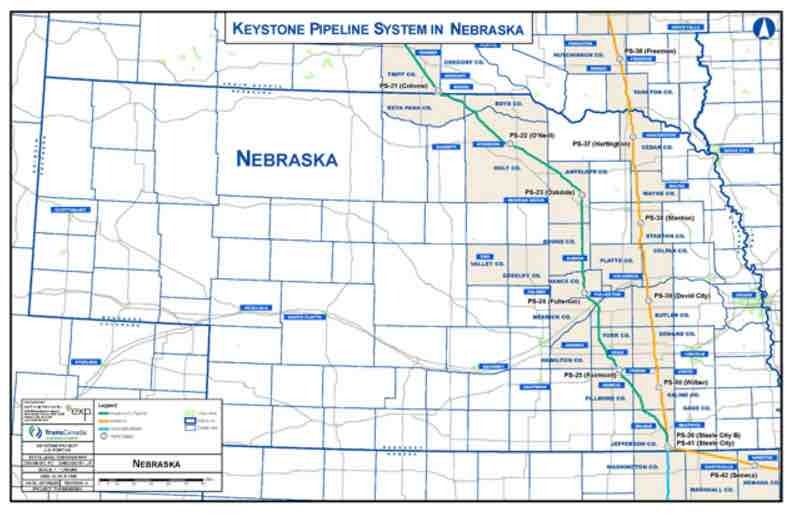 TransCanada has filed an application with the Nebraska Public Service Commission in hopes of gaining approval for the Keystone XL’s route through the state. 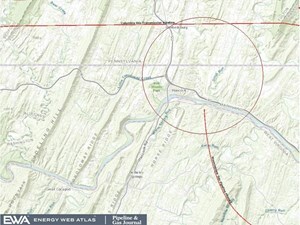 The proposed route was evaluated by the Nebraska Department of Environmental Quality and approved by the Governor of Nebraska in 2013. The preferred route avoids the area that is defined as the Nebraska Sandhills and is projected to cause minimal environmental impacts in Nebraska. 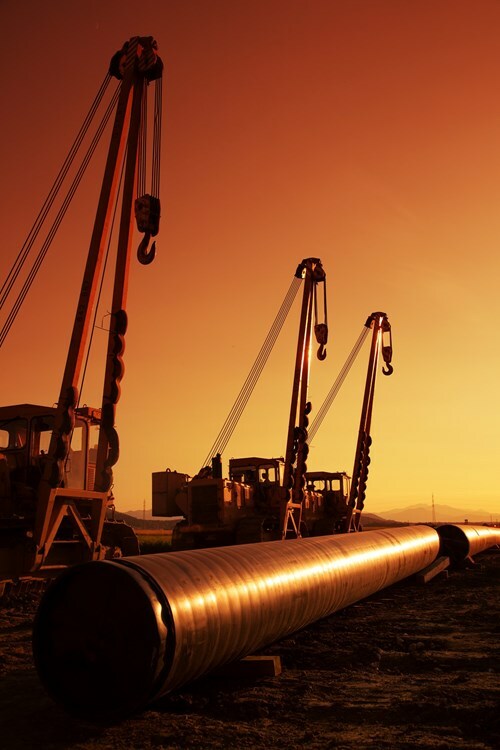 The review also included active consultation with landowners along the pipeline corridor where more than 90 percent have signed voluntary easements to construct the pipeline. The PSC process is expected to be completed in 2017.